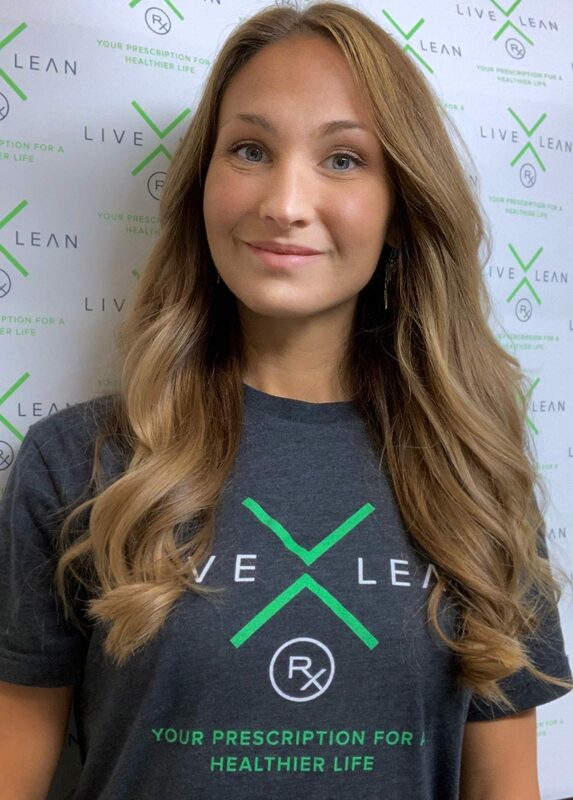 Welcome to Live Lean Rx Boca Raton, FL! Gain access to our DEXA scan for comprehensive body composition testing, V02 Max Test, Resting Metabolic Rate Test (RMR Test), Food Sensitivity Testing, Fit3D body scan, and more at our Live Lean Rx Boca Raton, Florida location. We service the greater Miami area! Under Florida law, our DEXA Scans require Physician Review upon the completion of each scan. Our technologists are not permitted to review results or answer questions with the client about the results of their DEXA scan until our Physician has reviewed their scan and provided recommendations to the client. Clients will receive a digital copy of their DEXA scan results upon completion of their scan. Clients can expect the Physician to review and provide recommendations within 12 business hours after completion of their DEXA Scan. Eliminate the guesswork and track your progress from point A to B and beyond with our DEXA Scan, body fat test, and comprehensive body composition measurement. 5-10 minute, head-to-toe, fully clothed, whole body scan. Measure and track your true fitness level with our VO2 Max Test. The more Oxygen you can consume, the more calories you can burn. How much do you consume while exercising? Find out your, Anaerobic Threshold, Max Heart Rate, and more. Your foundation for any sensible eating plan and nutrition strategy. Our Resting Metabolic Rate Test (RMR) will tell you how many calories you burn at rest, your daily requirements, how fast your metabolism is, how it compares and more. 3D visualization of your entire body. Scan results include complete body measurements plus analysis of body balance and posture. View and compare 3D models of your body transformation and track your progress. We have a comprehensive selection of program choices to meet your needs. Whether it's helping you stay motivated or lending a sympathetic ear, our coaches are here to help you succeed. 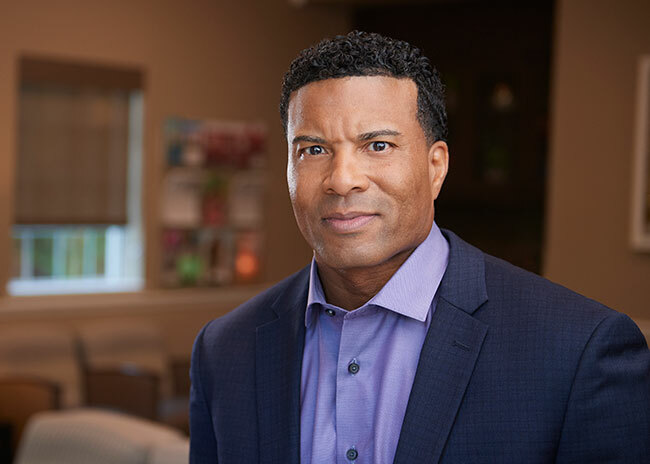 Dr. Davis has been repeatedly honored as one of America’s “Top Doctors” by the prestigious Top Doctors list published annually by Castle Connolly Medical, Ltd., and has been named a Top Doctor by U.S. News and World Report, and Top Doctor by Sarasota Magazine. Most importantly, Dr. Davis takes great pride in the compassionate care he provides to his patients and their families. 5 – 10 minute, head-to-toe, whole body DXA body composition scan. Total Mass, Body Fat %, Fat Mass(lbs), Visceral Fat Mass and Volume, Lean Mass, Lean Mass Balance, Whole Body Bone Density, Regional Body Composition, Android / Gynoid Ratio…. 15 – 20 minute, breath composition test done at a state of rest and relaxation. 10-15 minute, high-intensity exercise test. 3D visualization of your entire body. Scan results include complete body measurements plus analysis of body balance and posture. See and compare rotating 3D models of your body transformation and track your progress over time. Would you like a little extra support while reaching your goals? Our coaches can help keep you on track with phone or video conferencing! Peter was knowledgeable, polite, and helpful. My scan was 6 minutes long, and I feel good about the accuracy of measurements due to the research I have done on DEXA scans. I will come back in 3-6 months to check for any changes in body composition. Had a DEXA scan completed and Peter was great! The scan was fast and easy. Peter was super friendly and helpful. My scan results showed me exactly what I need to know to start losing the last 20lbs and get my body fat down into the teens. I would highly recommend! I can't wait to go in again six months from now, and see how much more muscle and fat loss happens! For the first time in my life, I was armed with real knowledge about my body and able to create a plan that helped me lose nearly 34 pounds of fat and gain 4 pounds of muscle in 7 months. I’m in the best shape of my life at age 48 with 10% body fat. MetLife reduced my insurance premiums after reviewing my LiveLeanRx DEXA Scan report!